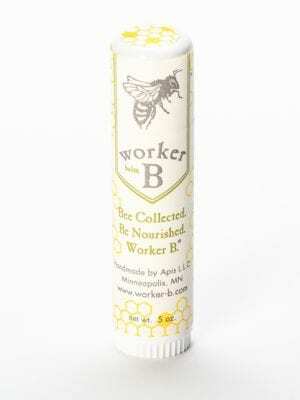 B-TONED is a propolis-boosted toner with 5% Xylitol. Formulated with bioflavinoid-rich propolis, B-TONED was developed to firm, brighten, tone, and reduce inflammation. Our aim is to create and support the perfect environment for healthy skin to thrive. Absolutely love this toner. It makes my skin feel smooth and toned with a nice finish and without any dryness or tightness..